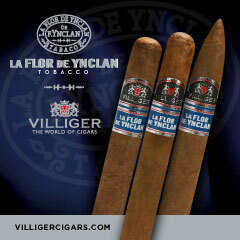 The Leccia Luchador is the third blend to be released by Leccia Tobacco. 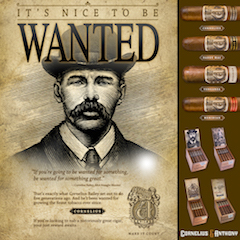 Leccia Tobacco was launched in 2013, and it marked the return of Sam Leccia to the cigar industry. Leccia’s first two releases, the Leccia Black and Leccia White caught the attention of many and helped solidified Leccia’s return. For this new release, this Luchador brings a Mexican San Andres wrapped offering into the Leccia Tobacco portfolio. While the wrapper hails from Mexico, the Luchador also has a theme of paying homage to the wrestlers from that country. 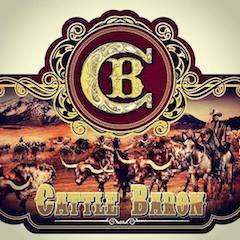 To complete the whole Mexican theme, the cigar is scheduled to launch on the Mexican feast Cinco de Mayo on May 5th. 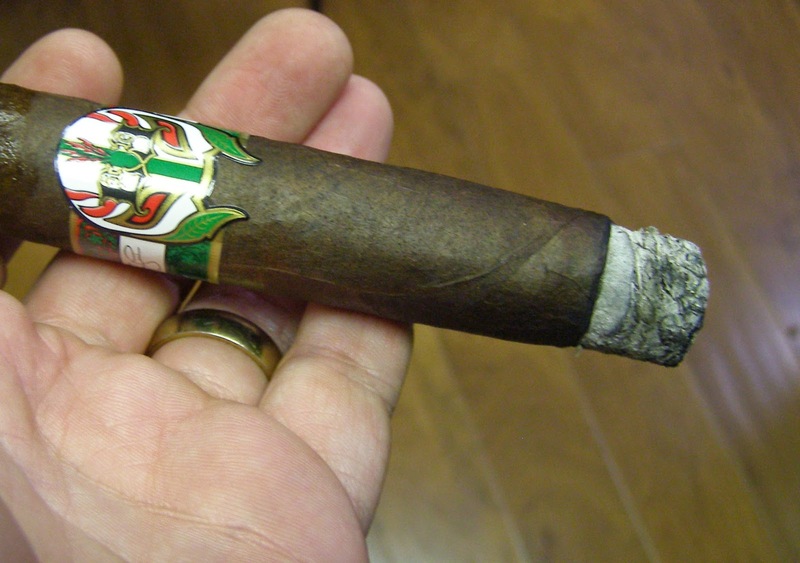 Recently, I’ve had an opportunity to smoke a pre-release of the Leccia Luchador. The Luchador continues Leccia’s impressive track record of releases as this is an outstanding cigar. 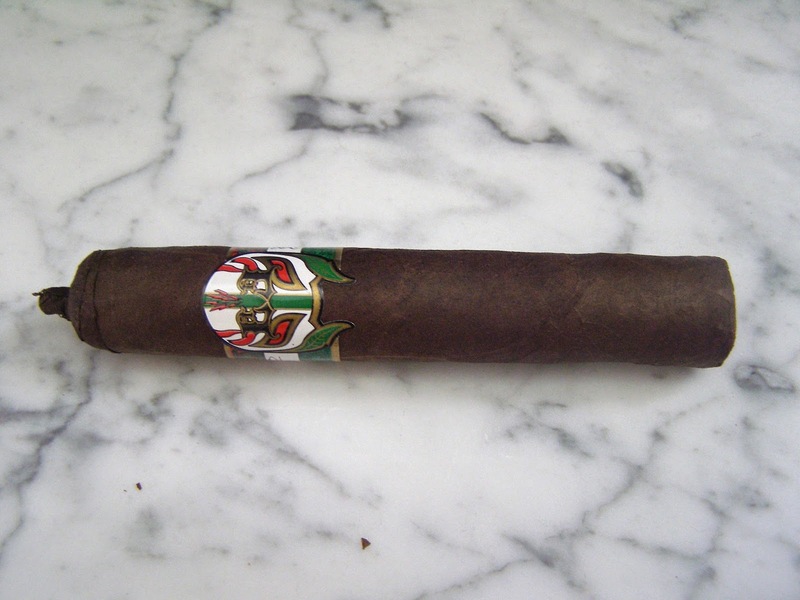 Let’s take a closer look at the Leccia Luchador and see what this cigar brings to the table. 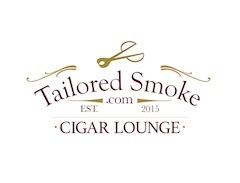 Since we are assessing cigars prior to arriving in retail shops, we will default to our pre-review format to provide thoughts and perspectives. 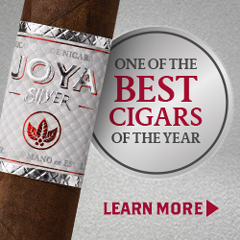 After the Luchador arrives at retailers, we will revisit this cigar and provide an assessment rating and score. 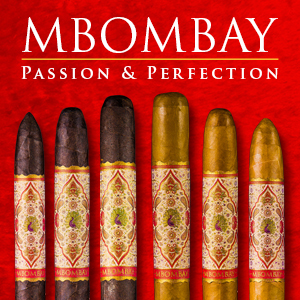 The cigar centers on three tobaccos that grown in volcanic areas, the Habano, San Andres, and Ometepe (Nicaragua). Volcanic soil is typically so rich that fertilization is often not necessary. 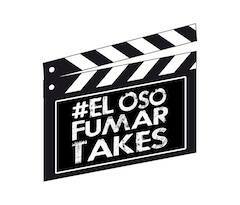 For this cigar experience, I smoked the El Hombre – which is pretty much a Gran Robusto size. The San Andres wrapper of the Luchador has a rich chocolate color to it. Upon closer examination, some darker marbling can been seen. The surface to the wrapper has some oil on it, but when you touch the wrapper it has a coarseness that is often seen with San Andres wrappers. The wrapper’s dark color does a nice job at hiding the seams, but there are some visible veins. The top of the cap is finished with a fume style cap, but a thick tail. The banding has the red, white, and green colors of Mexico. There is a thick green stripe with almost a leaf-like pattern to it across the top and bottom of the band. The top stripe also has some red mixed into the it. There is also a thick middle stripe across the center of the band. The center of the band is designed to look like a wrestling mask and also contains red, white, and green – but with some gold and black mixed into the design. Above the left “eye” of the mask a Leccia Tobacco “L” logo that is black in color with gold trim. Over the right “eye” is a mirror reflected Leccia Tobacco “L” – also black with gold trim. To the left of the mask is Sam Leccia’s signature on the white stripe. 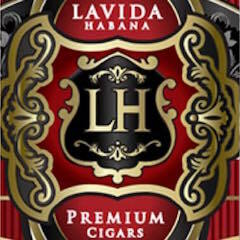 To the right of the mask is the name “Luchador” in a black gothic font – featuring the Leccia Tobacco “L”. 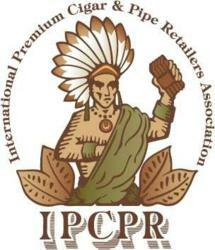 To the far right of the mask is the black “LECCIA TOBACCO” logo arranged in a landscape mode. Even though it was quite possible to remove the tail of my Leccia Luchador El Hombre, I went with a straight cut to remove the the cap of this cigar. Once the cap was removed, I moved on to the pre-light draw. The dry draw provided me a mix of earth, chocolate, and a slight floral spice note. Overall I was quite pleased with the pre-light draw of the Luchador El Hombre. At this point I was ready to light up this cigar and see what the overall smoking experience would deliver. The Leccia Luchador started out with a mix of white pepper, earth and mocha. While there was no dominant flavor, it seemed like the earth flavors had a slight edge early on. The retro-hale produced a mix of pepper layered with some cocoa notes. During the first third, I picked up a slight mineral flavor in the background which actually added an interesting twist to the flavor profile. Right before the midpoint of this cigar is where I thought the flavor profile really shined. Both the mocha and earth flavors had a richness and sweetness to them. The mineral note had also dissipated somewhat. It was around the midway point where the pepper began to increase at a rapid pace. No doubt – the sweet to spicy in “zero to 60” occurred. By the start of the last third, the pepper was in control. The pepper did have a some of the pungency I have gotten from a San Andres wrapper. At the same time, I still was able to detect the earth and chocolate notes in the background. The end of this cigar was spicy, but not harsh. It had a resulting nub that was firm to the touch and cool in temperature. Overall I found the Luchador to score very high in the area of burn and draw. The burn line remained sharp from start to finish – requiring minimal touch-ups. The resulting ash was tight and firm. It had a mostly charcoal gray color with some darker spots. The burn rate and burn temperature were ideal. The draw to the Luchador was excellent. This isn’t going to be the tightest draw, but it isn’t going to be a loose one either. The Luchador produced plenty of smoke output. This was a very enjoyable cigar to puff on. From both a strength and body perspective, I found the Luchador to start out in the medium to full range. It was around the time where the transition from sweet to spicy (in the early part of the second half) occurred that both the strength and body transitioned into the full range. I found this increase happened quickly. Overall I still found the Luchador to maintain an excellent balance between strength and body throughout the smoking experience. One can say that the Leccia Black and Leccia White were departures from the reputation for bold and spicy cigars that Leccia had when he was with Cain. With the Luchador, he moves back to producing something bold and spicy – and does an excellent job at doing so. I enjoyed the flavors and I definitely enjoyed the “Zero to 60” moment of this cigar. One criticism I have had is that I find there are times San Andres Mexican wrapper can overpower a blend. Before the transition to the spicy phase, I found the San Andres wrapper played very well with the blend. After the transition, some argument can be made that the wrapper overpowers – although I’ve had cigars where San Andres completely smothers the blend and the Luchador doesn’t reach that point. This is cigar I’d going to recommend to a more seasoned cigar enthusiast – particularly as it does get full toward the end. 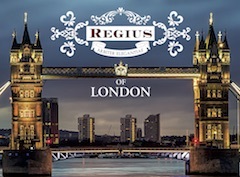 As for myself, this is certainly a cigar I would smoke again – and I look forward to when it hits the shelves. 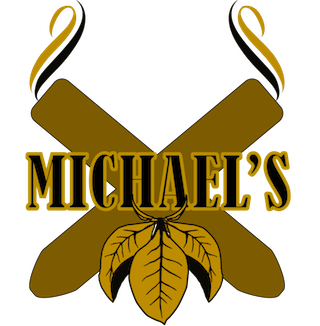 * The cigar for this assessment was given to Cigar Coop by Torano Family Cigars, who distributes Leccia Tobacco products. 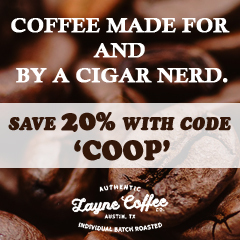 Cigar Coop is appreciative for the sample, but this does not influence the review.